McGill really started playing well as the year progressed. Hope he lands in a good spot. clt asks how to get into the transfer portal. Where does it take you? The last staff was so bad at recruiting. fulkerson, trapp, grant williams. just saying .not disagreeing that price was terrible though. 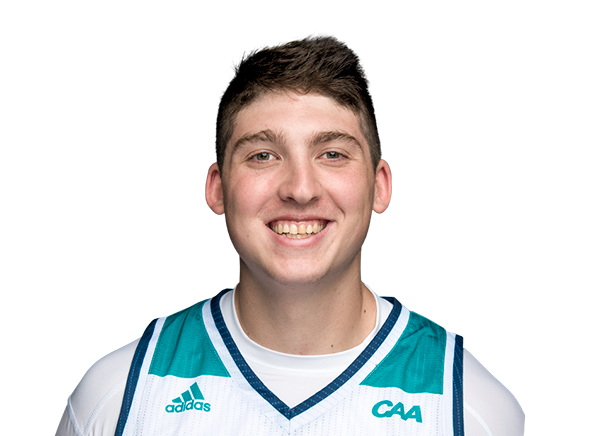 Washington State junior transfer Carter Skaggs tells me he has received interest from Pacific, Towson, South Alabama, Drake, UNCG, UNCW, UNC Charlotte, SIUE, MTSU, Montana, Idaho, Winthrop, and UTRGV. In '17-'18, he averaged 8 ppg for the Cougars/shot 42% from three. I think we have 2 guard pretty well covered. It seems like over the last six months or so, we are referred to as Charlotte 49ers less and less in the media and by recruits. What has happened? any idea whether we’re looking at anybody to fill mccill’s spot? We’re absolutely looking at filling it. Does McGill have any offers yet? Just wondering if he is gone for sure. He’s heard from some coaches already. Not sure what all just yet but hope to be receiving an update from him at some point. That’s good. Hope he finds a good landing spot for him. Seems like a good guy who works hard. Just hope he finds something soon enough for us to find a quality player to fill the scholarship. I’d operate under mindset he’s gone and it’s fully open.